2) The whole control units are integrated in same side, so as to simplify the operation procedures, as well as to avoid any faulty handling. 6) Enclosed structure with fewer holes on body cover, will not only improve the strength of body cover, but also reduce noise leakage. (Patented technology) 8) Unique dual-duct design to ensure the cooling efficiency and to isolate noise leakage from intake air duct. &diams; Advanced production lines and test rooms. &diams; Test engine at least twice before ex-factory. &diams; We attend exhibitions domestic and overseas. We will do our excellent job with the best products, best service and best price. Q: How long is your leadtime9 Generally it is 5-10 days if the goods are in stock. Q:Can you supply spare parts9 Yes, as we are the original manufacturer. 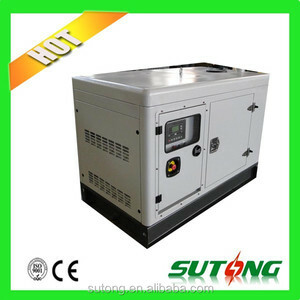 Electric generator small 1000 watt for camping/home depot Basic Specification: Best quality, small size, portable Briggs and Stratton gasoline engine 1000 watt fully copper wire rare earth permanent magnet generator Small electric generator for camping/home depot What is Rare Earth Permanent Magnet Generator9 Rare Earth means rare earth elements such as neodymium, iron and boron etc. 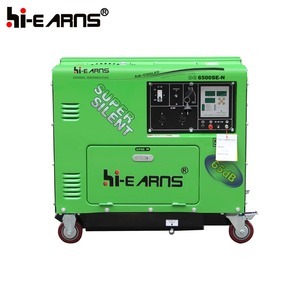 Permanent Magnet means the generator uses permanent magnet as magnetic field , it does not need energy consuming devices such as AVR, exciter, rotor windings and carbon brush etc. With over 24000 square meter factory plant, over 100 staff, and independent R&D department of around 20 persons, we can assure you of quality products and superior serives. 6. Parallel with different types and different type . 2. Can we use our own logo or design for sticker9 Yes, you can. 3. Can we mix the container9 Yes, you can mix it. 4) Mechanical governor, more steady speed, smaller harm to alternator produced by exciting current. 4) Service after sales : free instructions for installation, trouble shooting etc. 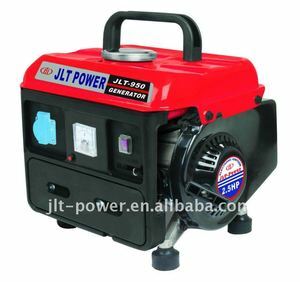 4) Trailer: pull the generator set to anywhere required, suitable for wildness / construction places etc. 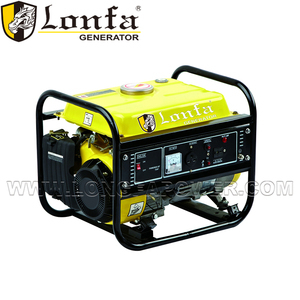 2.AC generator, stable performance, low fault rate 3.Brushless alternator and non-contact electronic ignition system adopted for easy maintenance. 5.Generator aggregates with 50Hz/60Hz or other rated values are optional as clients' requirements Model MT650 MT950 MT900 Frequency(HZ) 50 60 50 60 50 60 Voltage(V) 110\\220\230V Max. 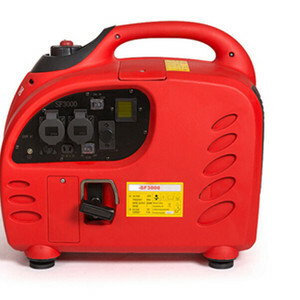 Power(va) 500 600 720 800 850 900 Rated Power(va) 450 550 650 750 800 850 DC Output 12V/8.3A Power Factor cos 1 Engine Model IE45 Max. 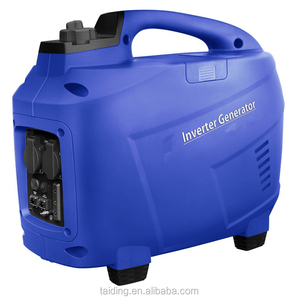 Alibaba.com offers 738 small generator for camping products. About 32% of these are gasoline generators, 2% are diesel generators. 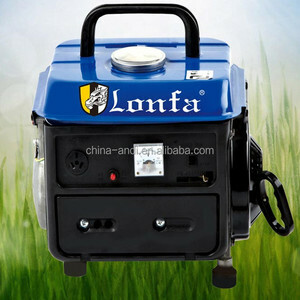 A wide variety of small generator for camping options are available to you, such as ac single phase, ac 3 phase, and dc. You can also choose from paid samples, free samples. 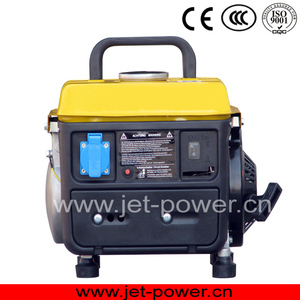 There are 658 small generator for camping suppliers, mainly located in Asia. 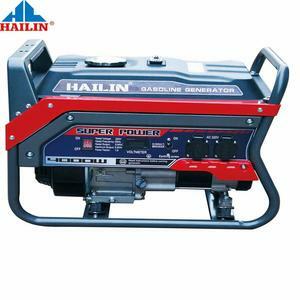 The top supplying country is China (Mainland), which supply 100% of small generator for camping respectively. 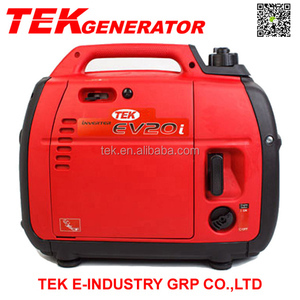 Small generator for camping products are most popular in North America, Western Europe, and Oceania. You can ensure product safety by selecting from certified suppliers, including 334 with ISO9001, 105 with Other, and 23 with ISO14001 certification.